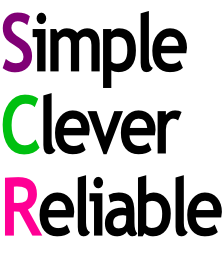 SCR Hosting is a new service from RichoSoft (Thailand). Our servers are located in the US. We never give out details of our clients to anyone as they are running an independant online internet business though they are using our services and we are working for them in background. All SCR Hosting servers reside on a multi-gigabit redundant Cisco network, maintained by a dedicated network engineering team. Extensive global transit connections combined with LINX and private peering ensures the fastest route to our servers for the ultimate broadband enabled browsing experience. We believe that our success is due to our unmatched quality of customer care. We strive to build personal relationships with our customers. We believe in treating every customer with the same respect, and provide a fast and effective response to queries and requests for help unsurpassed by any other similar service. We continuously explore new and innovative solutions to keep our customers up to date on technology. We believe that establishing a successful world-class web presence should be easy and affordable. We strive to improve our customers' success by providing the best reliable and consistent tools and services at affordable prices. Key Features of Our Global Network. Industry-leading network bandwidth capacity: 250+ gigabits/second. Centralized network monitoring in the Network Operations Centre (NOC). Multiple concurrent, high-capacity Tier 1 bandwidth providers. Network POPs across 5 cities and 2 continents. Our secure data centers are monitored 24x7 to ensure your servers are always safe Customers can be confident with our N+1 power generator architecture. 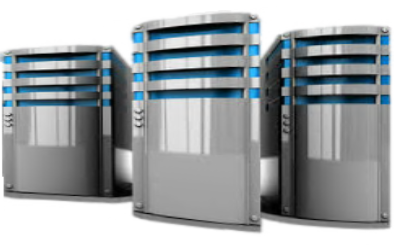 We feature N+2 redundant data centre HVAC (heating, ventilation, air conditioning) systems Advanced fire suppression systems ensure any fires are localized. Preventive maintenance, performed regularly by highly trained personnel, meets or exceeds manufacturers recommended practices.